A futures contract is a legally binding agreement to buy or sell a standardized asset on a specific date or during a specific month. Futures contracts exist on financial indices, agricultural commodities, animal products, energy, and metals. 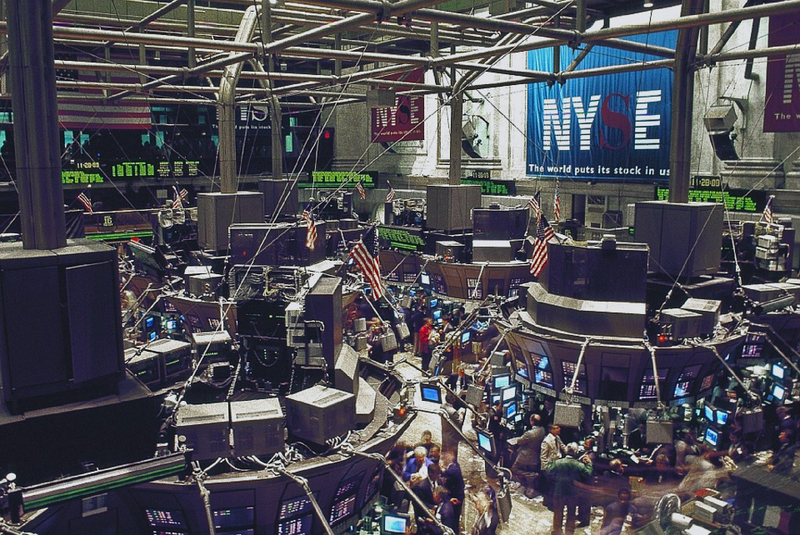 while all futures contracts were originally traded in open outcry pits, most trading activity is now conducted electronically via screen-based trading. These electronic contracts are smaller in notional value than their pit traded counterparts and are called E-mini’s. Over time, E-minis have gotten so popular that their trading volumes are significantly greater than those of full-sized futures contracts. In fact, the E-mini S&P 500 overtook its larger sibling in trading activity in 2009! Whether you are trading in E-mini S&P’s or a commodity, futures rollover dates are important to keep in mind so that you know which contracts are the front month and hence which to trade. Most traders are active in the front-month contract only as it generally has the most volume and liquidity. Rollover is when a trader closes out his position in the front month and simultaneously reestablishes the same position in a future month. This is done because all futures contracts have expiration dates unlike stocks or other assets that can be traded anytime. Peter’s Premarket Perspective gives you the key levels in the /ES (E-mini S&P futures) that will be in play for the current day. Delivered every morning to your mailbox at 9:00 am EST for just $1 per day. Some of the most popular E-mini contracts are the ES, NQ, YM, and TF which represent the S&P 500, Nasdaq 100, Dow, and Russell 2000, respectively. These expire quarterly in the month of March, June, September, and December on 3rd Friday of the month at 9:30 EST. Each expiration month is represented by alphabetical letters. Take a look at the expiration months below along with their corresponding letters. As of 4/12/2019, we are currently in ‘M’. Futures contracts start to trade on Thursday that is one week prior to the actual expiry of the future. Therefore, this is important to note because this is the day that most traders stop trading the front month and start trading the next contract which will become the front month in a week and a day. On these Thursdays, volume starts to be split between the new contract and the older one. 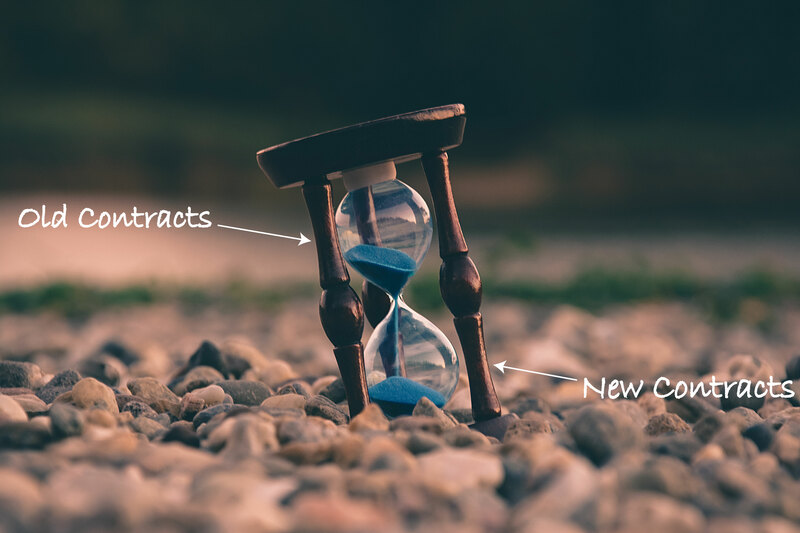 As each passing day gets closer to expiry, the volume in the older contract that is about to expire contracts daily with more and more volume going to the new contract. A lot more goes into the making of a successful trader than just technical analysis and knowing the rollover dates. Take a look at 7 Killer Mistakes That Doom Traders From Becoming Consistently Profitable – #1.